The idea to organize a meditation tour was born after a successful implementation of PIPO (Peace In, Peace Out) series last December in Barcelona when during four days of sessions around 700 people learnt about meditation and mindfulness. Hence, the September tour will start in Barcelona where it will also celebrate the International Day of Peace on September 21 with a session in Hospitalet de Llogregat. 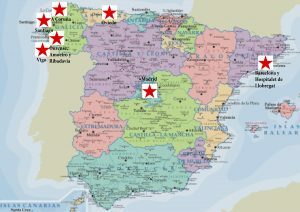 Further on, the tour will lead to Madrid with a morning session in Retiro Park and an evening session in the ICT school. 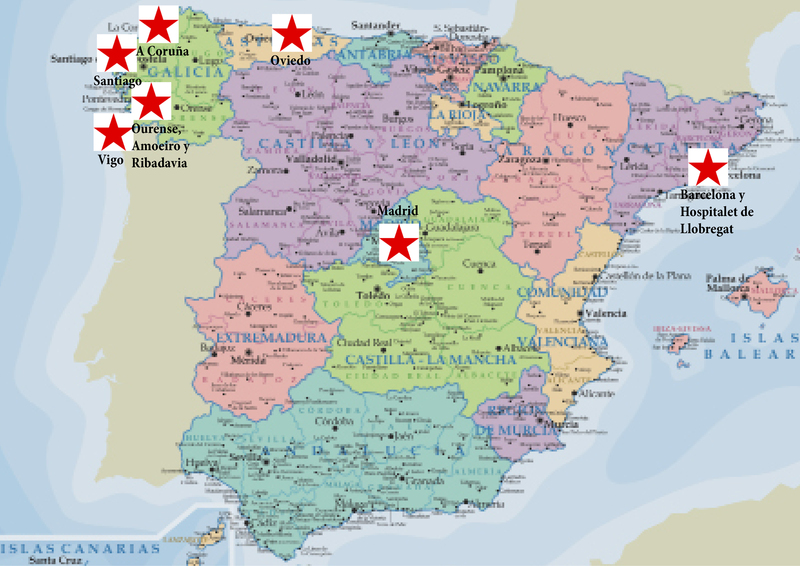 From there, the tour will reach Asturias with a session in Oviedo, and finally in Galicia stopping at big cities like A Coruña, Santiago, Vigo and Ourense, as well as villages, like Amoeiro and Ribadavia, where the gala session – the White Night – will be held. Peace Revolution is a global project that promotes the culture of peace through a practice of meditation and mindfulness. It was initiated in 2008 by the World Peace Initiative Foundation that is based in Thailand, but represented in many parts of the world through organizing meditation workshops, retreats, peace summits and other peacebuilding activities. Peace Revolution logo PIPO (Peace In, Peace Out) shows our belief that in order to reach a sustainable world peace, one needs to find the inner peace first. Alejandra Barbé Sevilla has developed her career working as a communication consultant in the creative industries. Willing to inspire others as well as the artists she meets along the way, Alejandra has committed herself to the Peace In Peace Out equation by practicing meditation and mindfulness as the basis of a happy and healthy existence. Based in London, she wants to contribute to the development of a globally sustainable peaceful and diverse way of living as part of the Peace Revolution project under World Peace Initiative Foundation, where she is Peace Coach, Meditation Trainer and Communication Specialist. Agnija Kazuša is a meditation and mindfulness trainer at Peace Revolution, a writer and a youth worker. Originally from Latvia, she has lived the past year in Ribadavia (Galicia) as a European Voluntary Service (EVS) volunteer where she taught meditation and mindfulness to the local people of Galicia.